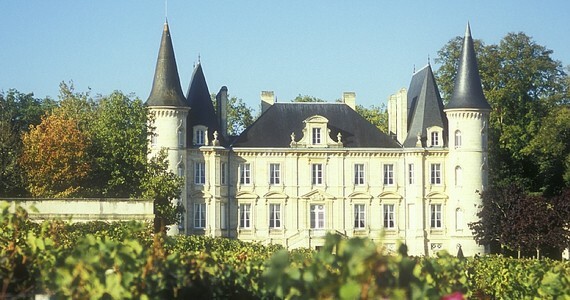 Grape Escapes is a market leader in wine tasting tours. Grape Escapes is a specialist wine tasting tour operator, offering wine tasting tours to the premium wine regions in Europe. Established in 2004, we have seen continued growth and have expanded the number of wine tasting tours we offer to our customers. We feel that many customers do not want to buy “off the shelf” wine tasting tours with pre-determined departure dates and schedules. As a result of this, we now offer flexible wine tasting tours to all of our featured regions. These are designed to allow our customers total flexibility over when they travel, where they stay, for how long and which region they want to visit. 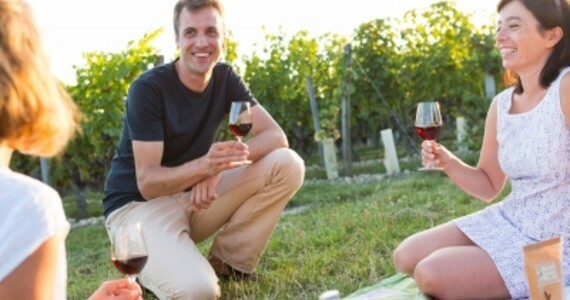 We believe that wine tasting tours should not be an experience offered solely to those with deep pockets. 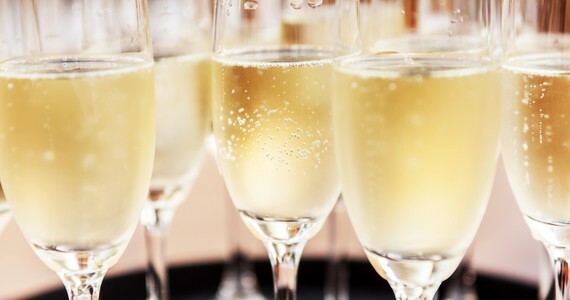 As well as our flagship premium wine tasting tours, we have developed a number of flexible wine tasting tours which allow customers to appreciate our wine tasting tours without breaking the bank. For those customers who prefer to have the ease of a fully guided and transported wine tasting tour around the vineyards of Europe, our premium wine tasting tours offer the solution. You still have the flexibility of how you travel, and which hotel you stay in, but your tour day will be fixed. You will be collected from your hotel by a guide who will give you a personal insight into the region, transported throughout the day and after a very full day, you will be returned to your hotel. To see the wide range of wine tasting tours we organise, select destinations and then select the tours tab to see the types of wine tours available to that destination. If you are looking for an unusual gift for a special occasion, why not purchase a wine tasting tours gift voucher. These can be for a monetary amount or for a specific tour – you will be sent a customised gift card detailing your gift, including a personal message. 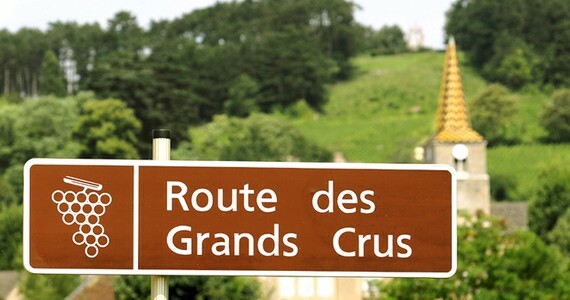 Why not contact our friendly team for advice when planning your wine tasting tour to France? We constantly receive accolades from customers for our approachability and outstanding customer service, which is why many customers return to us year after year. "The whole trip was well organised, well executed and great fun. Our tour guide was absolutely superb with a fantastic knowledge of the wine and the La Rioja region, and an obvious passion for the subject matter. On top of that, she was excellent company. In short, I think that the trip was, simply, faultless."